Hi Everyone! Candace here.. and I got an ADORABLE Squaredy Cat for you... Wisconsin! It will be available in the store FRIDAY! I decided to put this cutie on a Birthday Tag! 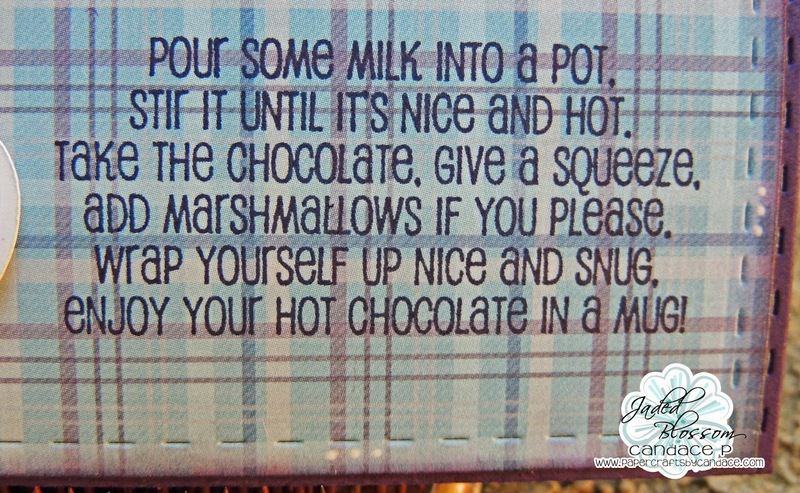 I love that its holding the milk! Soo cute! 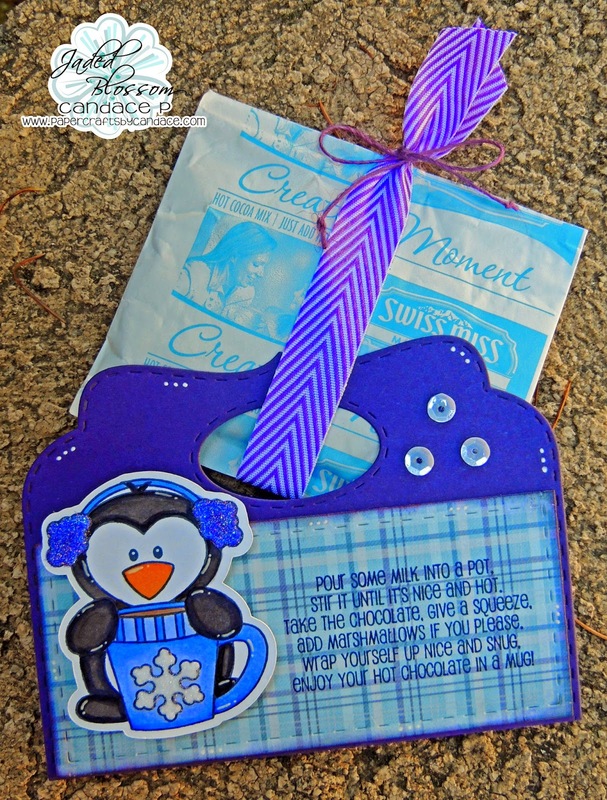 I used Jaded Blossom's Wine Tag Die and Udderly Adorable for the sentiment.. Thanks so much for checking out my tag today! Hello and Welcome to the Save the Animals Charity Blog Hop! This is the first stop on the hop! This Blog Hop will work a little differently than our past ones. 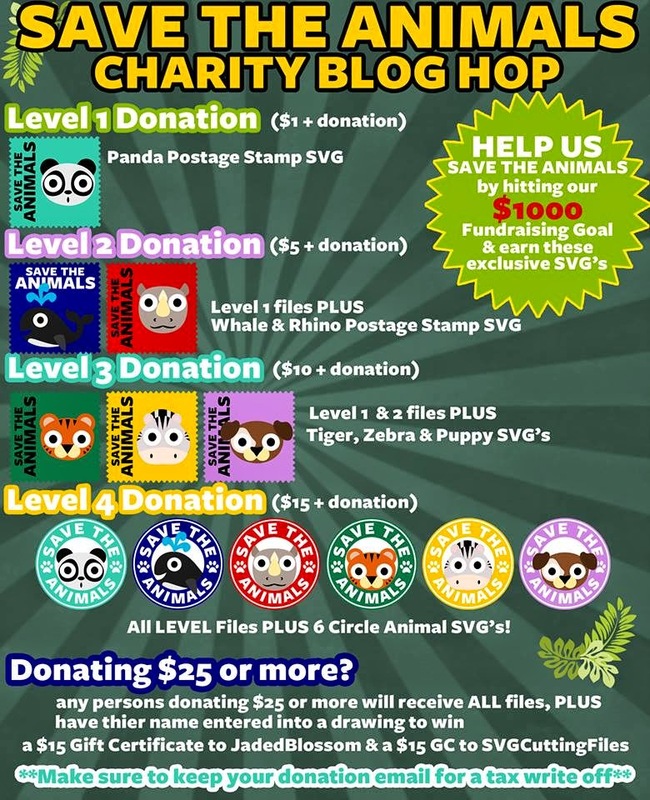 We give free SVGs all the time, and this time, we are asking YOU to give back to the Animals by donating to our fundraising campaign "Save the Animals". By donating, you can earn exclusive SVGs. Here is a look at the donation levels. And as a BONUS since your donation is going to a charity, its a tax write off!! So keep your receipt! 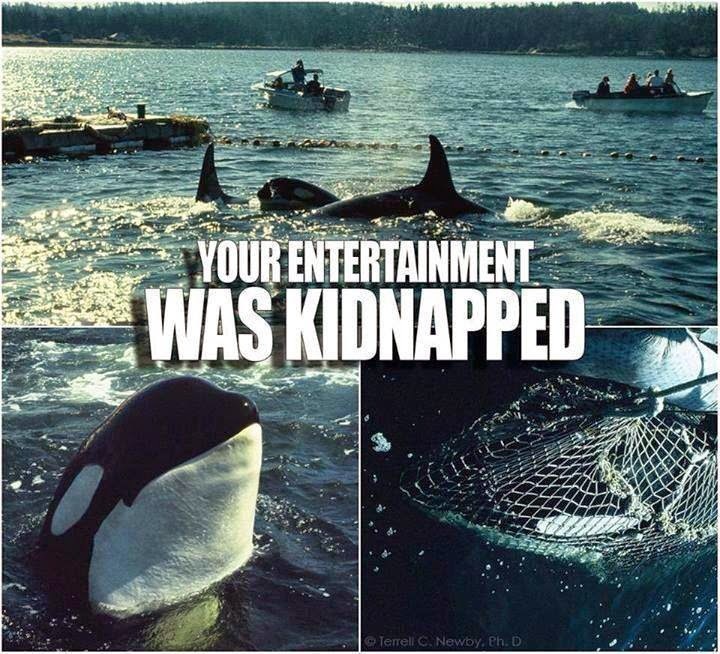 Please do not support Sea World or other Marine life parks that capture animals for your entertainment. Now on to my project.. I made cards with some of the files you get for donating!! 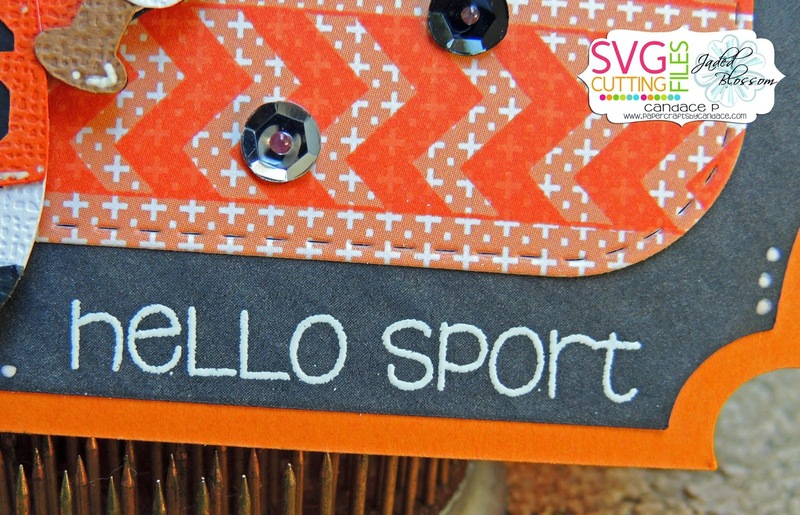 NEW from SVG Cutting Files is this Arched Top Card Base! 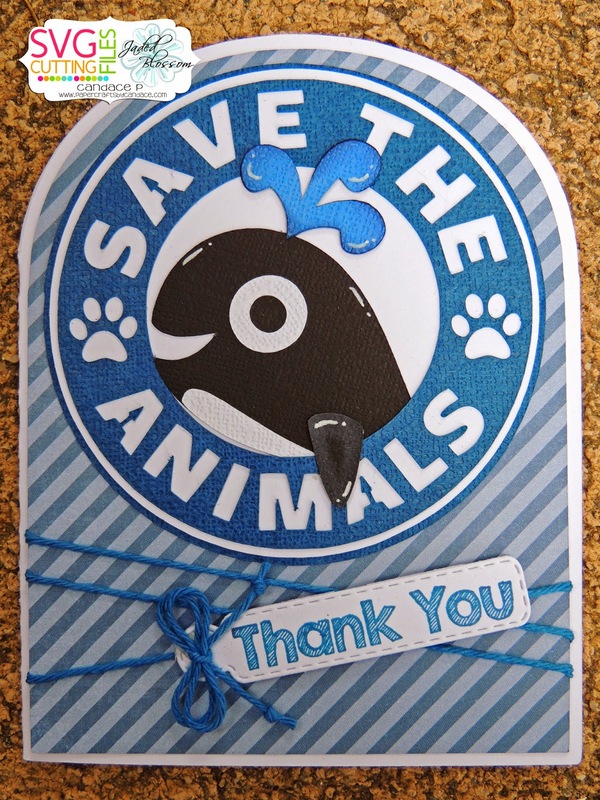 It goes perfectly with the round save the animal SVGs. From Jaded Blossom I used Mini Tag Dies and Thank You is from Kind Thanks stamp set. Thank you so much for checking out our Blog Hop. 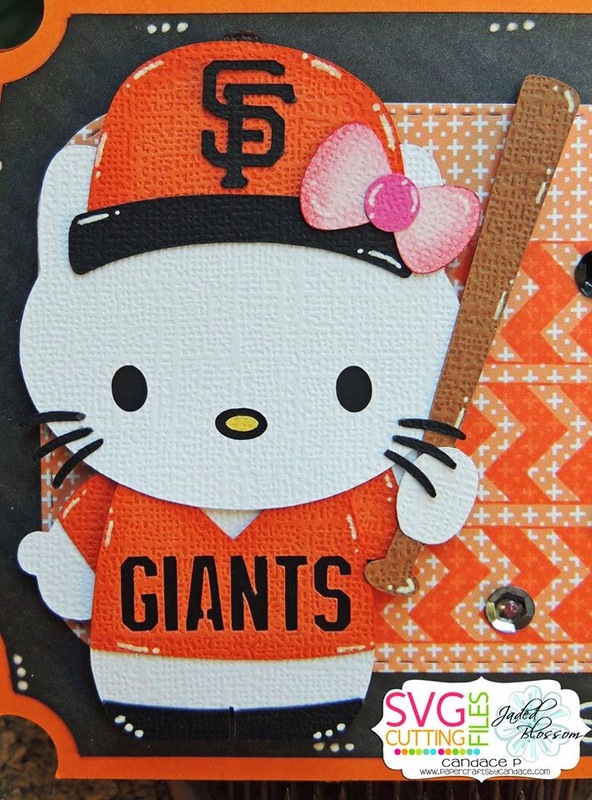 2nd Annual Hello Kitty Blog Hop! 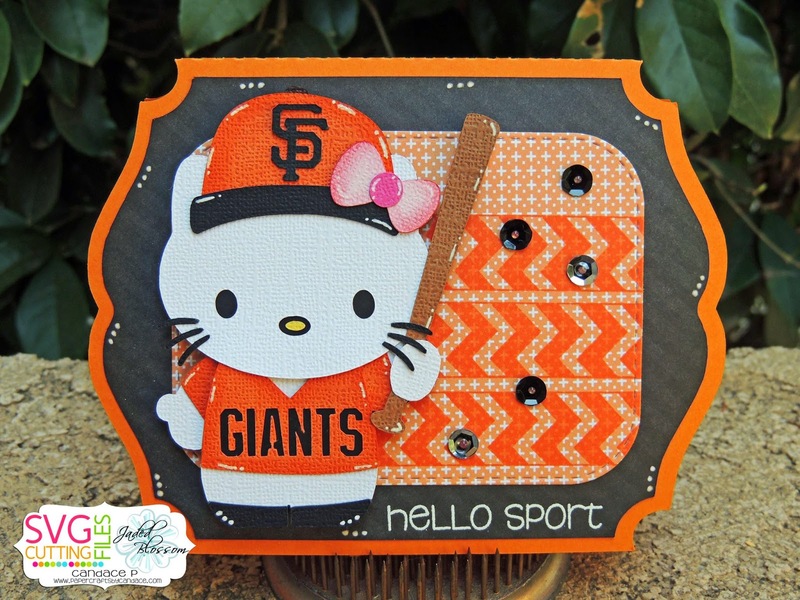 It's our 2nd Annual Hello Kitty Blog Hop! Are you as excited as we are?? Hello Kitty is such an iconic character to so many people, we just had to do another hop in her honor! Today's hop is sponsored by SvgCuttingFiles and Jaded Blossom, so sit back, relax and enjoy the creations the team has made! This Hop will be open for 48 HOURS (unlike our normal 24 hours) in honor of it the 2nd year!! What is also exciting is that this hop has co-ordinating stamps from Jaded Blossom! 2- COMMENT on all EIGHTEEN stops letting the owner know what you thought of their project! 3- Go to the REQUEST Files link once you have completed these steps at the END of the hop. Fill the form out correctly and wait for your files to be delivered! HELLO GRUMPY!!! 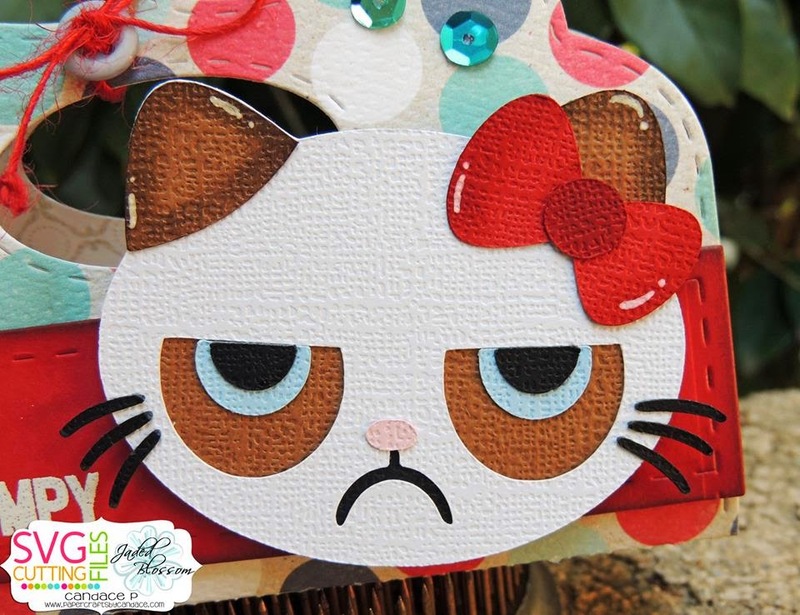 If course I had to do Grumpy Hello Kitty! Isn't it awesome?? Haha, I LOVE how this turned out! 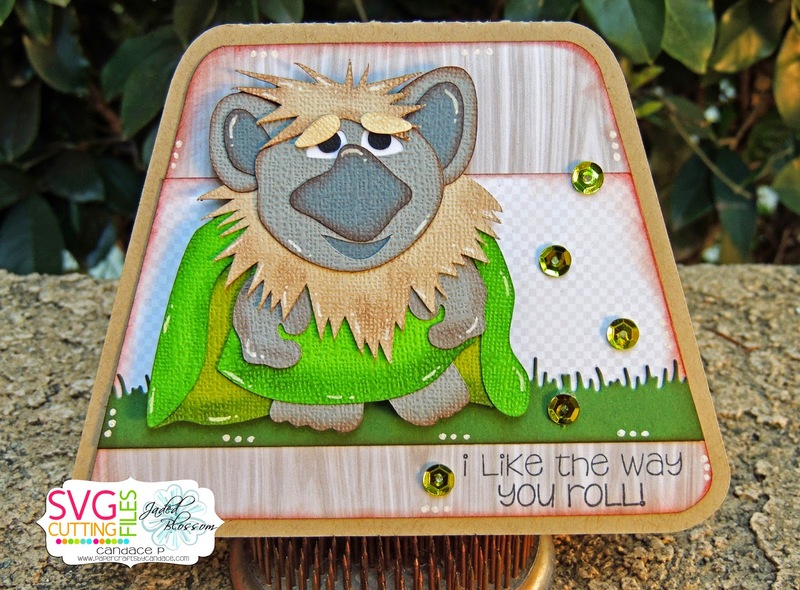 I used Jaded Blossom's Candy Caddy Die. I embossed the sentiment from Hello Hello on the front in white. Here is a look at the candies!! 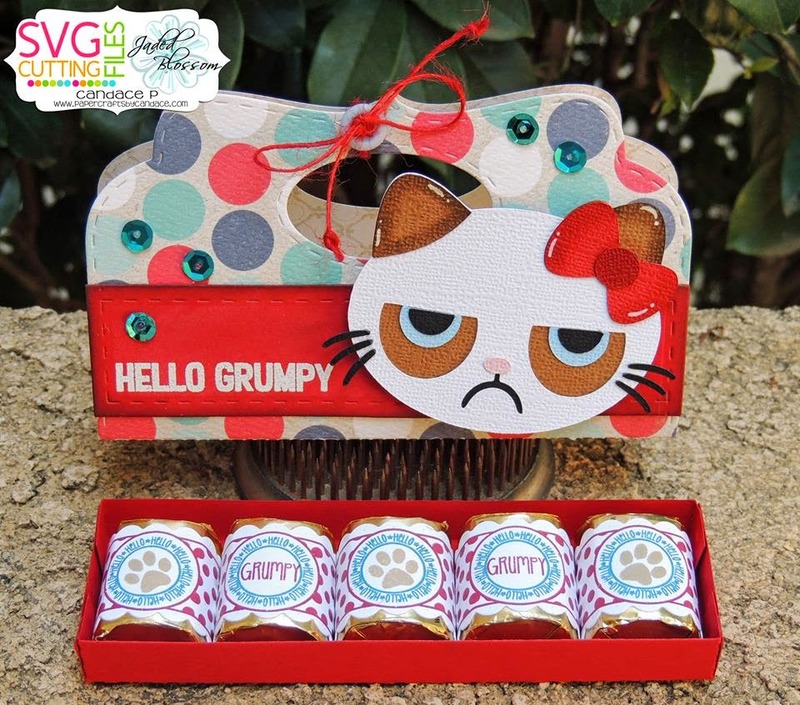 I used Jaded Blossom's Candy Wrap Dies, Candy Wrap Stamps and Kitty Kitty along with Hello candies. 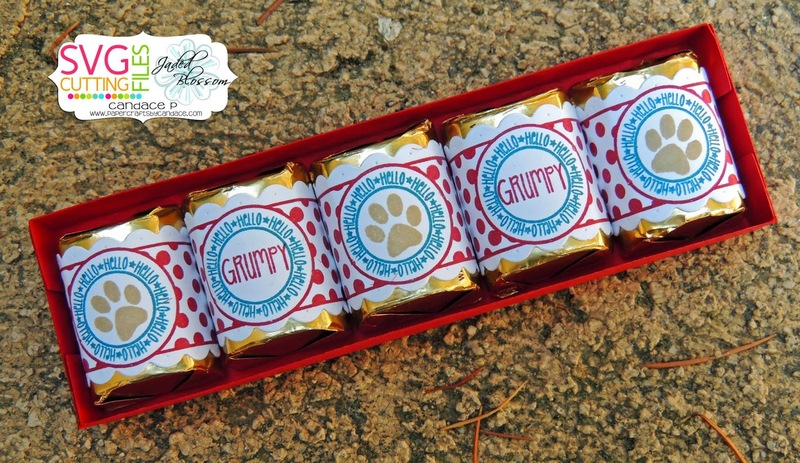 Here is a close up of the Grumpy Kitty! Thanks for checking out my project! You made it to the end! 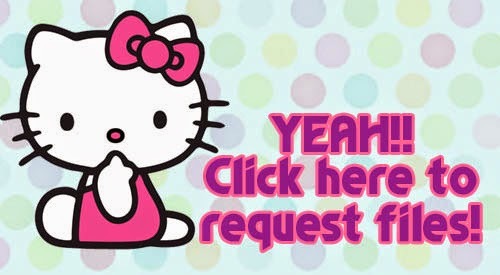 Click on the photo below to request your files! Hi Everyone! It's challenge day over at SVG Cutting Files!! 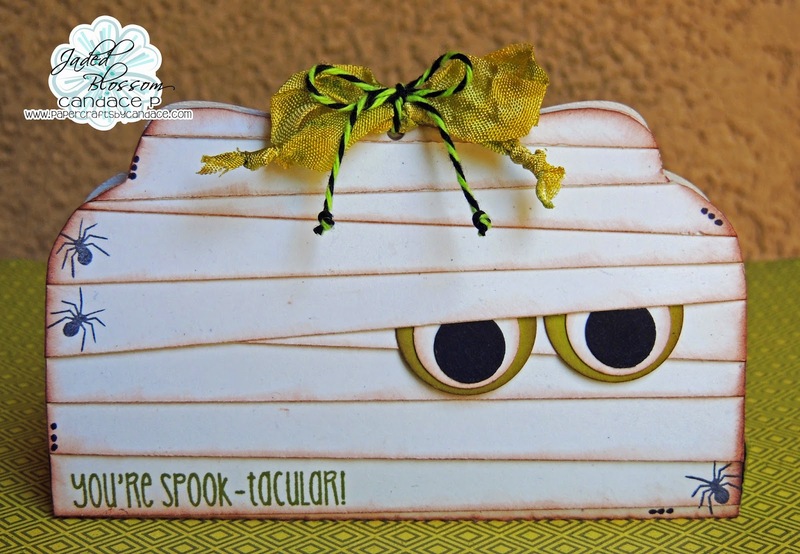 This months challenge is to create something for Back to School. I decided to make some cards! This cat (PEBBLES) is NEW from SVG Cutting Files and OOOHHH SOOO ADORABLE!!!! Thanks for checking out my project today! Make sure to head over to SVG Cutting Files to see what the rest of the team created! 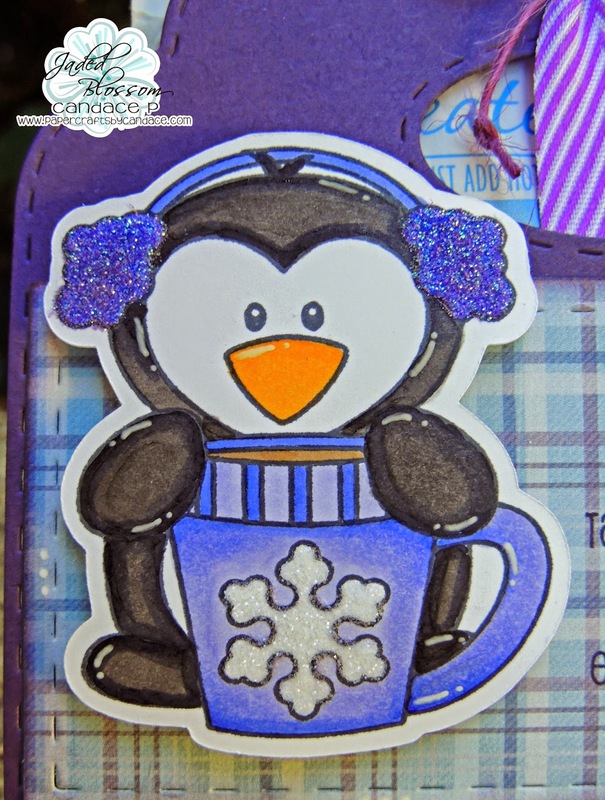 Hi there and welcome to the Disney Inspired Frozen mini blog hop! 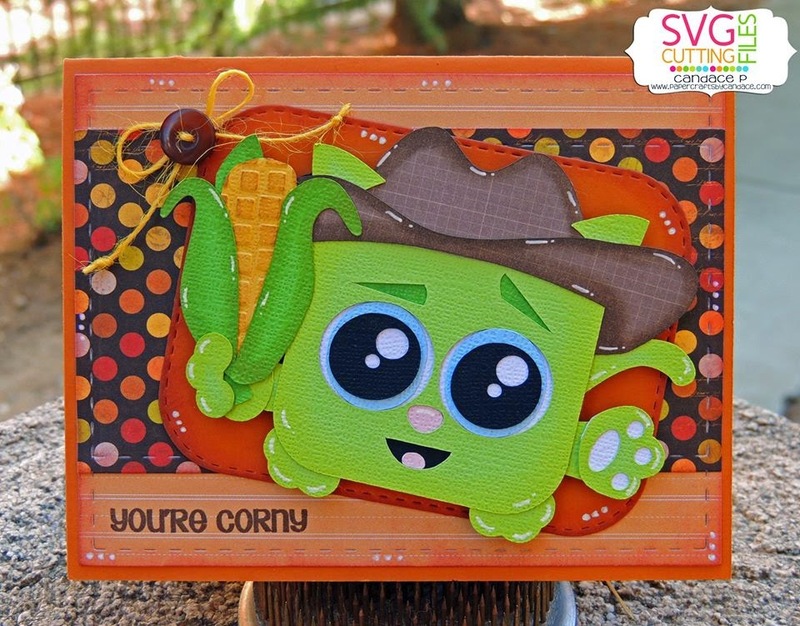 Welcome to another amazing mini blog hop sponsored by Svg Cutting Files and Jaded Blossom! We are so excited to bring to you our Frozen Inspired projects! Now you don't want to miss out on getting these amazing files, right? So PLEASE read the following section CAREFULLY and follow it correctly, as not to jeopardize your chance to get the files from today's hop for FREE! 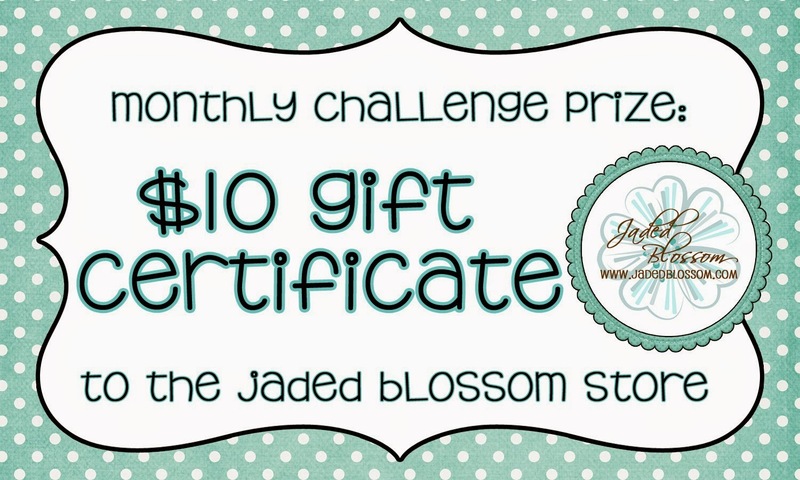 Jaded Blossom Monthly Challenge: Summer! Hope Everyone had a nice 4th of July and Enjoying the Summer. Don't forget the sale that we have going on right now either. This months challenge is "Anything Summer Theme"
2) Project must have a Jaded Blossom stamp somewhere on it. Here is what I created! I used Jaded Blossom's Forest Friends for the sentiment. I also used SVG Cutting Files for the Base and the adorable Owl! I thought these colors were perfect for a summer birthday card! Thanks so much for checking out the challenge! Don't forget to link up your project below by 7/26! Winner will be announced on Sunday, 7/27! Hi Everyone! It's my day over at SVG Cutting Files!! 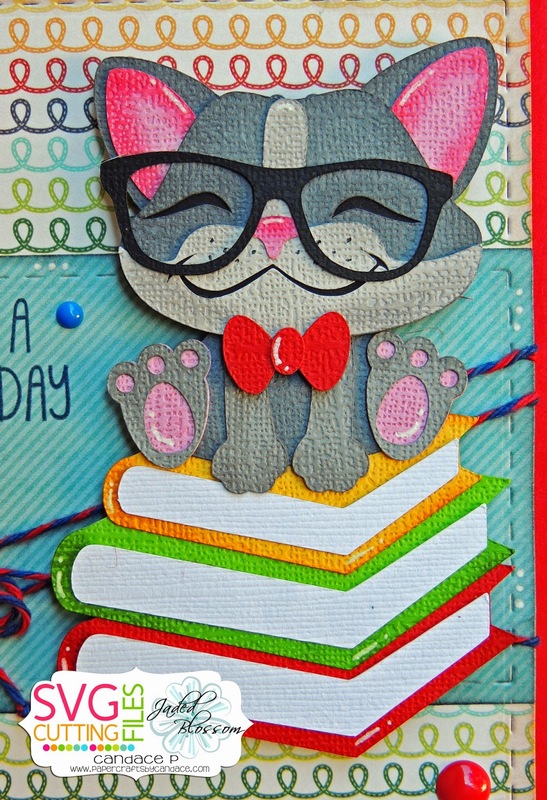 This week I made a card using the new CUTE Idaho Squaredy Cat!! LOVE him!! I used Jaded Blossom's Card Mat Dies, Let's Talk Turkey and the Journal Die. Thanks so much for checking out my card!! Hello! 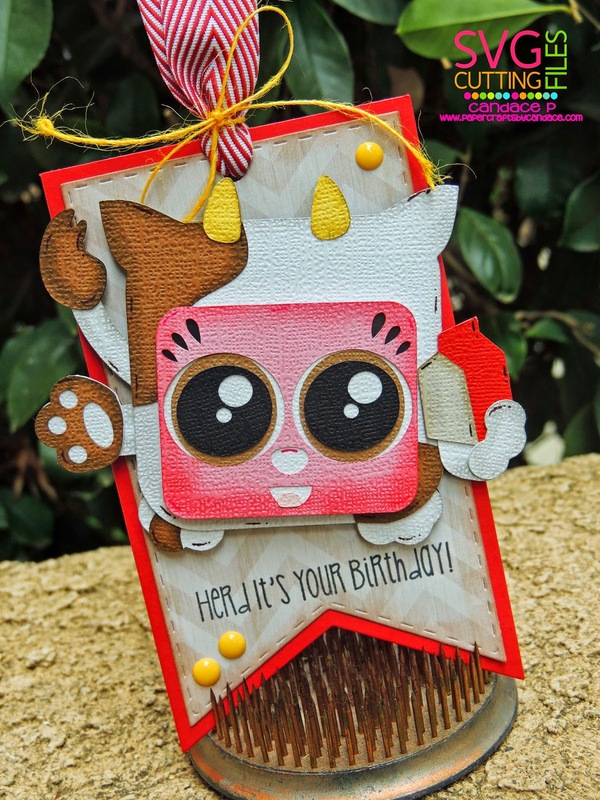 And Welcome to Jaded Blossom's Candy Caddy Die BLOG HOP! 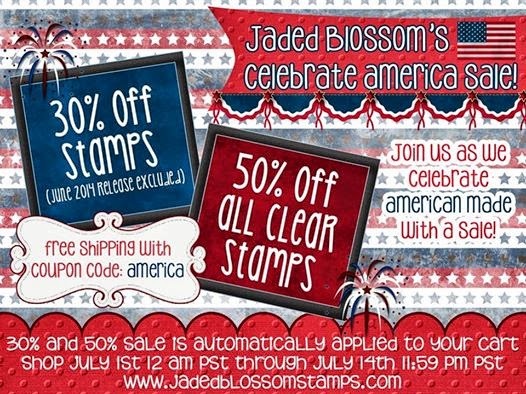 Also as a reminder, the Jaded Blossom SALE starts today! 30% off all peachy stamps (june 2014 release excluded) and 50% off all clear stamps! Now if your here from Jaded Blossom then your in the right place. If not and you want to start at the beginning please click HERE. We also have the entire line up at the bottom. Candy Caddy is a 2 piece die. It is for sale for $49.99 and NOW available! Heres how it looks sliding out.. 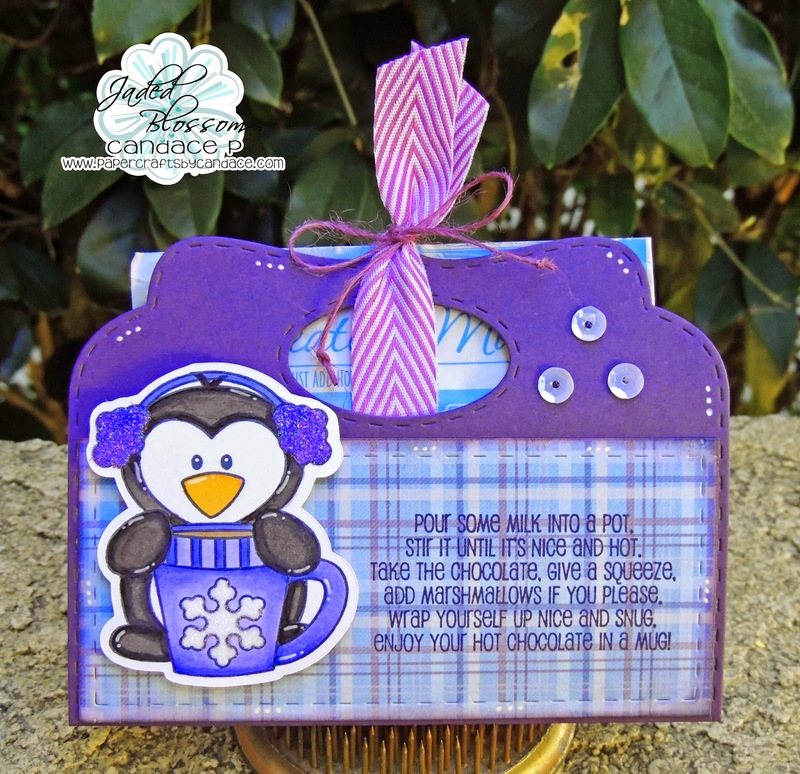 I used the Winter Penguin and Hot Cocoa stamp set to decorate.. Simply comment and follow on each stop along the hop to be entered to win a STAMP SET OF YOUR CHOICE ($15.99 value). How awesome is that?!?! 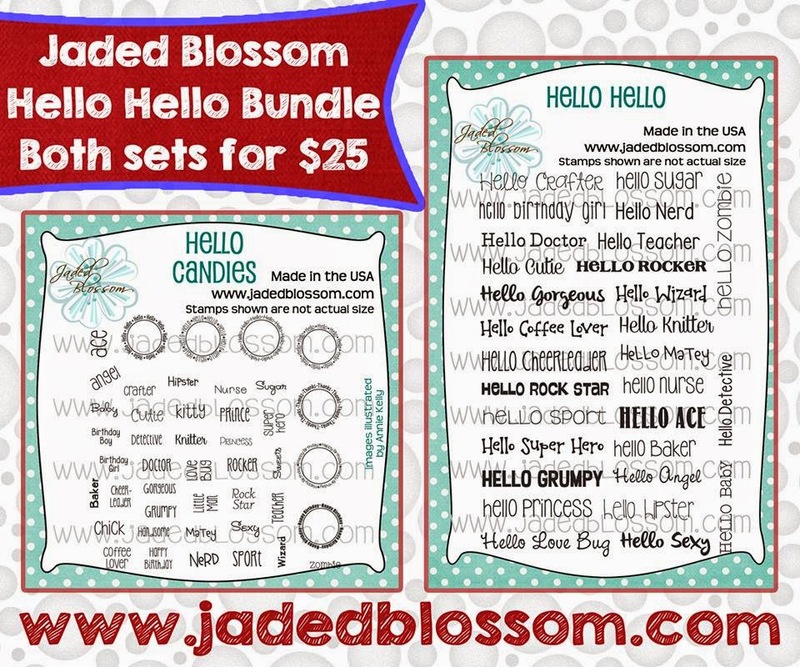 Jaded Blossom also has a ton of fun stuff happening in July!